When keeping the current tank; EMR pares Imperial submersible motors with IMO & Allweiler pumps, change out flange adaptors, motor lead extensions, pipe grooved, threaded & cut to length. 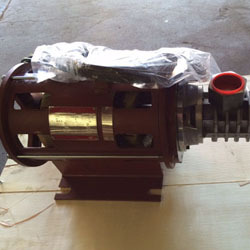 All motors and pumps are kept in stock to insure quick assembly & delivery. 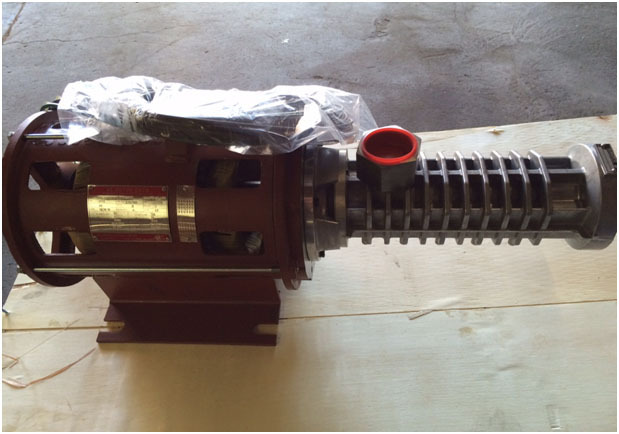 Need the following: HP & AC Voltage on the motor and the make & model of the pump. If the pump is unknown then supply the working PSI, speed, and capacity & plunger diameter if the pump data tag has been removed. Do you want to repair your products?